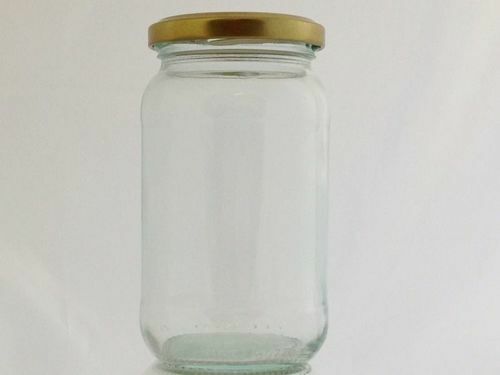 Our traditional 1lb round glass jam jar's are perfect for jam's, jellies, marmalade and preserves. The lids have an acid and vinegar proof integral seal making them suitable for pickling and preserving. Our 1lb jam jars are also very fashionable to use as table decorations at vintage weddings.